W. W. Norton & Company, 9780393081855, 261pp. When twenty-something Henry Lang loses his parents in a sailing accident, he's left entirely alone in the world but also with an inheritance of fifteen million bucks. He decides to head to Brooklyn to immerse himself in the place he's quite sure is the absolute heart of American youth culture to try and make it as a writer and editor at a young upstart literary magazine. He hopes to fall in love too. Unfortunately, Henry soon finds himself navigating increasingly baffling social difficulties with both women and work, eventually leading him to near ruin when he's hired to ghostwrite a young adult novel. Henry's integrity and entire fortune are on the line, and no one is sure if he can rescue either. 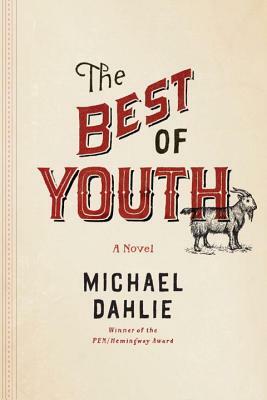 By turns uproarious and tragic, The Best of Youth is a brilliant comedy of manners, introducing us to a surprising modern-day hero for an age where the mean-spirited and the famous triumph all too often.